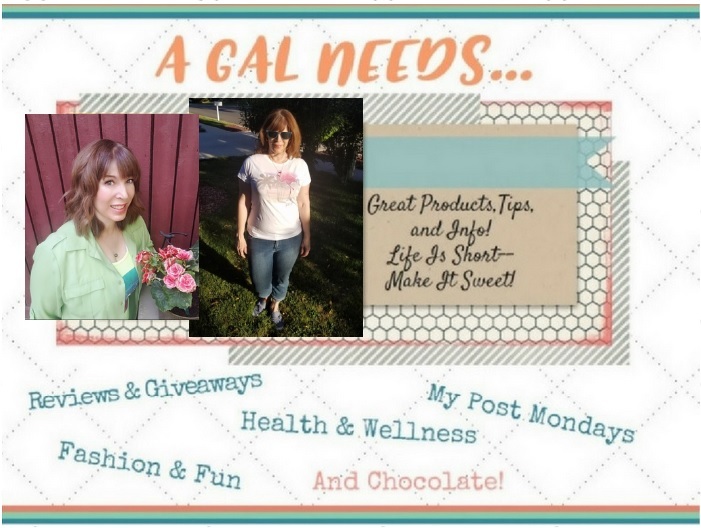 A GAL NEEDS...: Simply Eden Bath & Body Products - Review and Upcoming Giveaway! Simply Eden Bath & Body Products - Review and Upcoming Giveaway! Grapefruit Peppermint Essential Oils Goat-Milk Lotion. ($14) This lotion smells so refreshing and invigorates me when I put it on. It sinks into my skin and it becomes baby soft. It is an amazing skin boost! Black Raspberry Vanilla Goat-Milk Body Mousse. ($9) This is like a whipped topping that melts into the skin leaving the most yummy lingering scent. It comes with a matching goat-milk soap! There are a variety of scented Body Mousse to choose from, all amazing! Raspberries and Cream Lip Balm. ($3.25) Wonderful lip treatment! It makes my lips feel super soft and supple. Contains mango butter and is lightly tinted! Red Rock Cedar Goat-Milk Soap! ($5.75) This soap feels and smells amazing! It's raw cut and handmade. The goat milk and oils in the soap make the skin feel wonderful! My husband loves this soap and it smells so good! I also love the Grapefruit Peppermint Essential Oils Soap! Athena is the master soap maker and matron of the farm. Much love and care goes into the making of her products. She started making them because she was very sensitive to regular products and needed to have alternatives for her own use. Lucky for those who try her products that she didn't stop with herself. She lovingly shares her products with friends near and far. Her little goat farm may need to be expanded if many more people hear about these products. I love her idea for parties and baby showers. She makes soap cupcakes and bundt cakes! Guests can leave with a take-home gift of a "slice" of soap cake! How cute and unique! Athena, at Simply Eden, will be awarding someone a Raspberry Vanilla Goat-Milk Soap and a Raspberry Vanilla Body mousse when we participate in the upcoming In Honor Of The Ta Ta's Giveaway Event Hop on October 21 - 24!